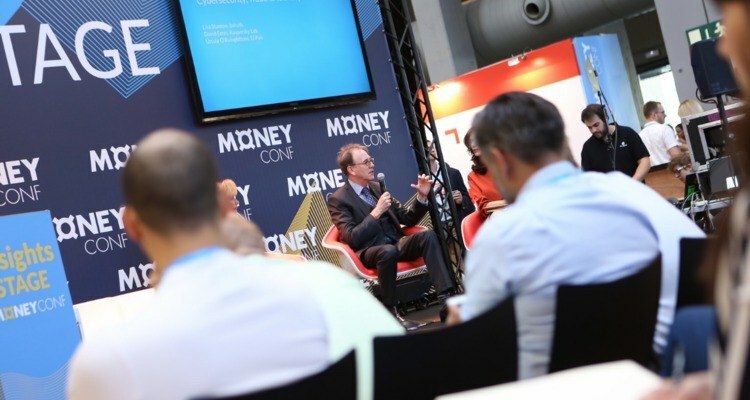 At MoneyConf in Madrid, David Emm, Senior Security Researcher at Kaspersky Lab, expresses his concerns on mobile security and security awareness. Mr. Emm is concerned that more people are using ad blockers on their mobile devices than running anti-fraud and virus software. “We were used to the fact that our laptops and desktops where subject to fraud and crimes”, says David Emm. “Technology becomes the weakest link as it is easier to hack than a bank’s solid infrastructure. For instance, ATM’s, nowadays, are no longer being hacked with a shovel, but through the internet." Safer internet: what can you do? Today is Safer Internet Day. Safer internet. That’s quite a goal, isn’t it? Surely, we can all agree that improving internet security is important. Especially now that the internet is tapping into more and more territories. But with all the online threats, the road to a safe internet comes with many challenges. What can you do to secure the safety of your data and that of your customers? The various data leaks and thefts follow one another at a rapid pace. In the digitalising society, data has never been so important, but also never so vulnerable. How to prevent the number of data thefts? Awareness about your digital security and about sharing knowledge are of key importance as far as this is concerned, SecureLink states.